It has been announced that Fujifabric’s new song Golden Time will be released digitally on May 19, 2019. The song just aired as the new opening theme song for the ongoing anime series Boruto: Naruto Next Generations. The song was written and composed by the band’s bassist Shinichi Katō with sentimental lyrics and a melody that has that feeling of of running that Naruto and Boruto songs are known for. Fujifabric will release their 10th album F on vinyl April 10. When bought on Amazon Japan, this limited pressing record will come with a coaster featuring the album’s cover art, and when bought at Tower Records it’s coupled with an A3-size poster. 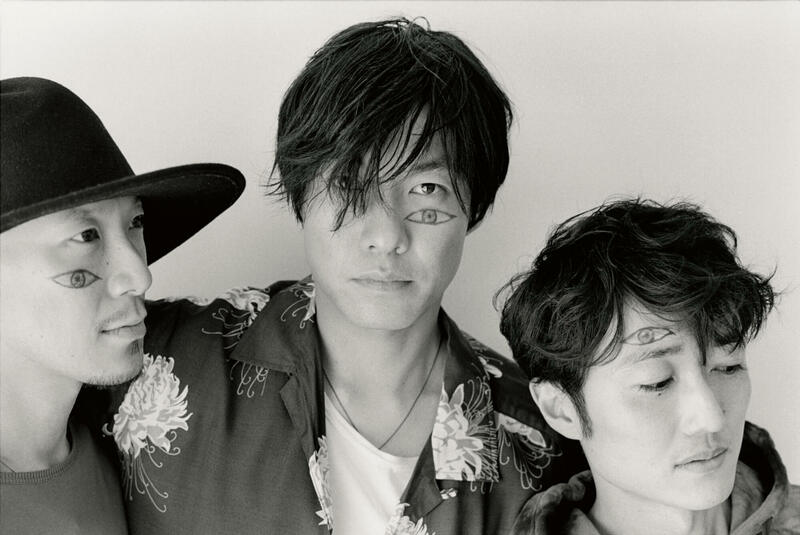 Additionally, fans who purchase the vinyl at either the band’s show at Zepp DiverCity in Tokyo on April 14 or Zepp Osaka Bayside on April 19 will receive a signed postcard with a picture of the band members on it. Next » Japanese rock band Fujifabric create anime opening theme song for BORUTO! Japanese rock band Fujifabric create anime opening theme song for BORUTO! 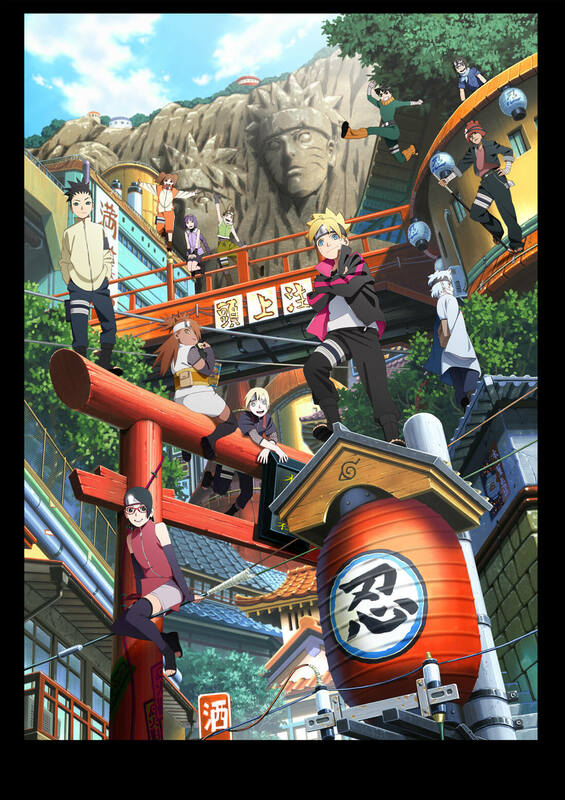 SKYPEACE to perform new ending theme song for anime BORUTO- NARUTO NEXT GENERATIONS!